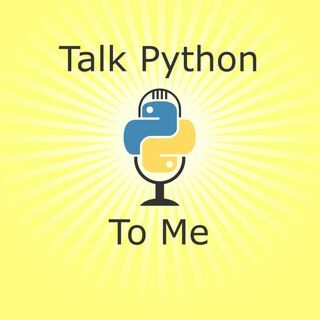 Do you write Python software that uses the network, opens files, or accepts user input? Of course you do! That's what almost all software does. But these actions can let bad actors exploit mistakes and oversights we've made to compromise our systems.